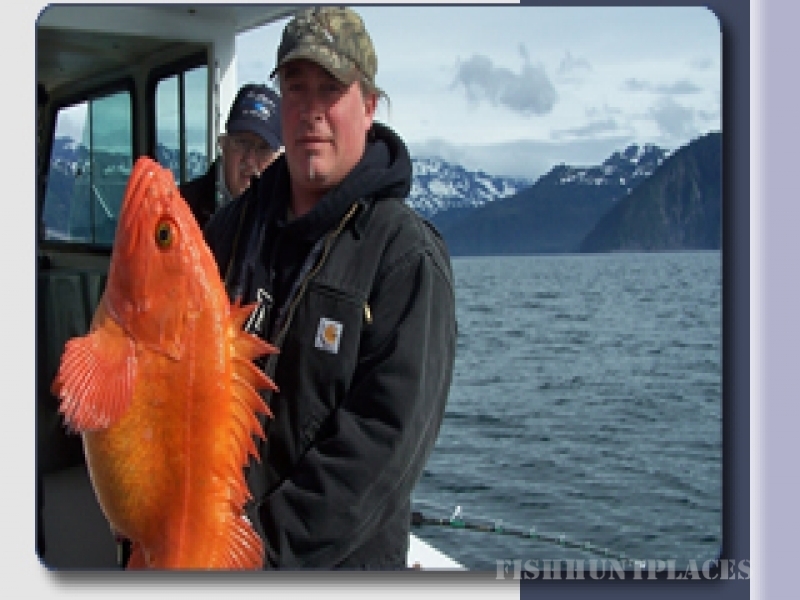 Aurora Charters provides fishing charters in Seward, Alaska for halibut, salmon, rockfish and lingcod. We have three vessels in our fleet, and we can accommodate both full day and half day (Salmon only) fishing charters. Our fishing charters will take you to our fishing "hot spots" for catching Silver Salmon, barn door Halibut, and monster Lingcod (available July 1st). In July & August, you can choose a combination fishing charter and fish for salmon, halibut and lingcod, or you can choose a half day salmon charter only. 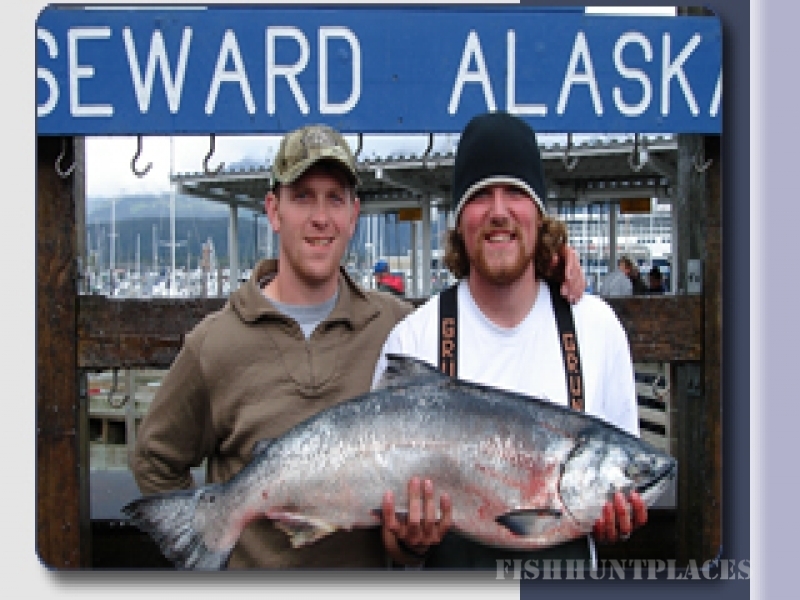 We offer reasonably priced Seward fishing charters for individuals and we can accommodate small or large groups. You may also opt to charter a boat for your exclusive sportfishing use. 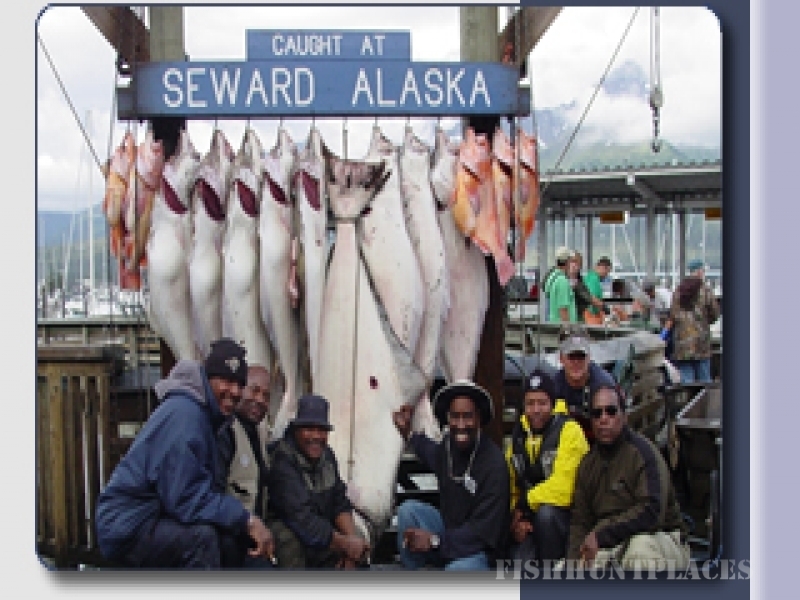 Salmon and Halibut fishing in the Seward area is a special experience! You'll be surrounded by the splendors of Resurrection Bay and Kenai Fjords National Park or Prince William Sound as you enjoy the fishing trip of a lifetime.